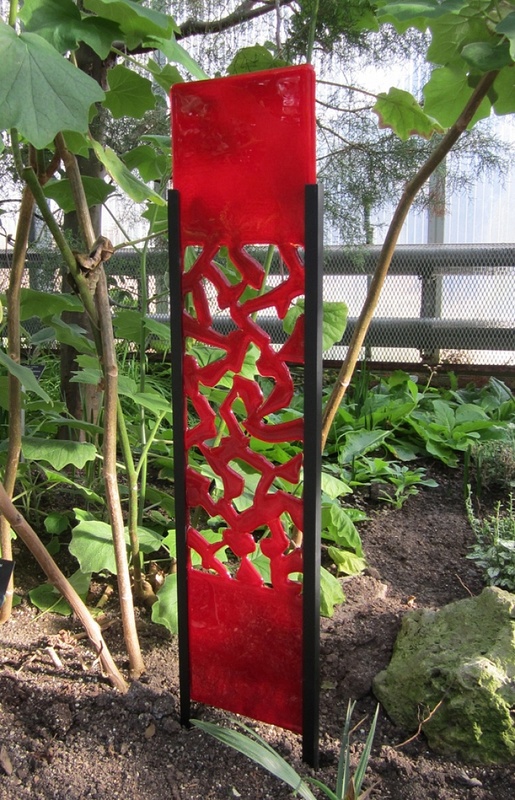 A focus point for contemporary or traditional gardens. A Japanese inspired glass work. Easy to install.